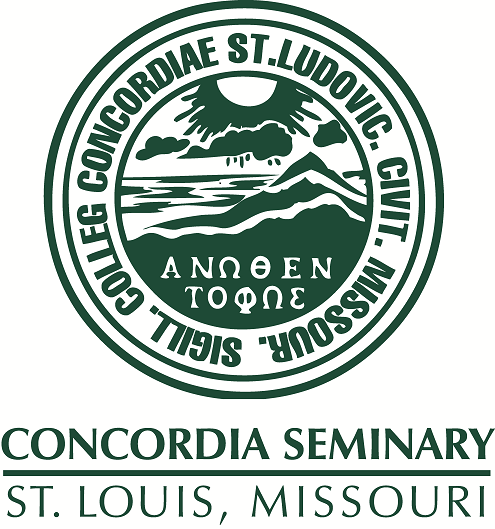 Convocation held at Concordia Seminary, St. Louis, January 30, 1985. A presentation of selected writings by C.S. Lewis.